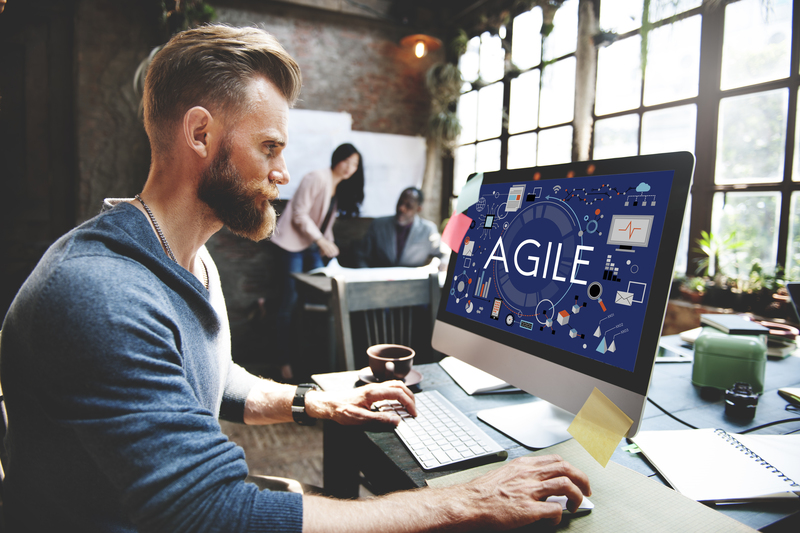 "agile delivery" is possibly one of the most used and often the most misunderstood phrases currently used across IT and Business teams alike (the other being Digital!). It focuses on rapid, iterative delivery in a way that has proven transformative for many companies in recent years by placing a focus back onto speed and prioritisation. It trades predictability for greater efficiency and for this reason, many of the traditional levels of control, governance and certainty around delivery are reduced, often creating a level of discomfort within organisations taking their initial steps into trying out the methodology. Agile delivery demands a shift in culture within an organisation. It delivers the best results when its implementation is not restricted to just educating IT development teams in following the ritualistic elements of Agile like conducting huddle meetings or sticking post-it notes to track progress. While these elements of daily work have significance and often help evangelize Agile as a concept, considering what the impact needs to be on the wider organization and its decision making is vital to unlocking Agile’s true potential. This is where many well-meaning initiatives fall short of delivering the expected benefits and can lead to a wider expectation gap between IT and Business stakeholders. 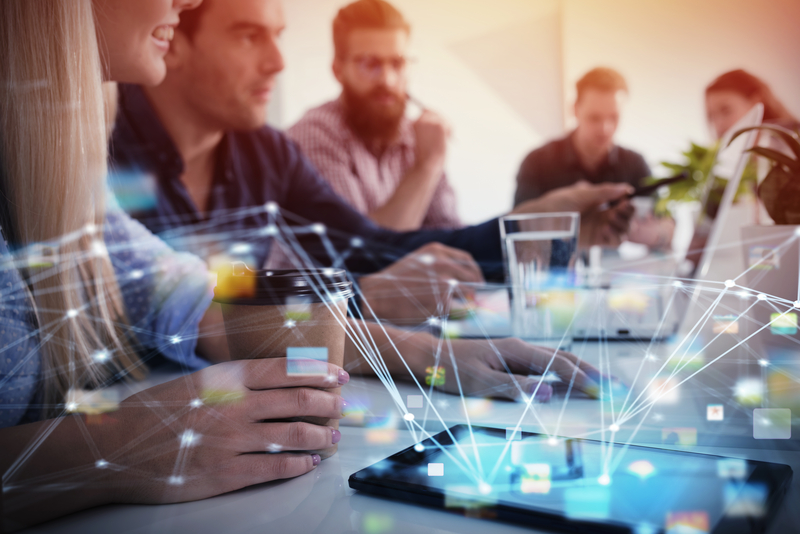 This will involve engagement across both business and IT and will require both a clear roadmap to be developed and consideration of any areas where Agile is not suitable or unlikely to provide benefits, and therefore how these need to be managed. We are proud of our independent advisory ethos which means our advice is unbiased and unaffected by existing engagements with system integrators, service providers or tool set vendors. Our motivation is always to be completely clear about the impacts and benefits of Agile delivery specific to our clients, to identify where these benefits can be realised (and equally where they are likely to have negative impacts) and to establish clear communications vital to the culture change needed to be successful. Helping IT leaders evaluate technology innovations against the needs of their business. Helping IT leaders define, implement and optimise their IT operating model. Helping IT leaders acquire, contract and manage digital skills.